used in Chapter 1- The Secret of El Dorado. 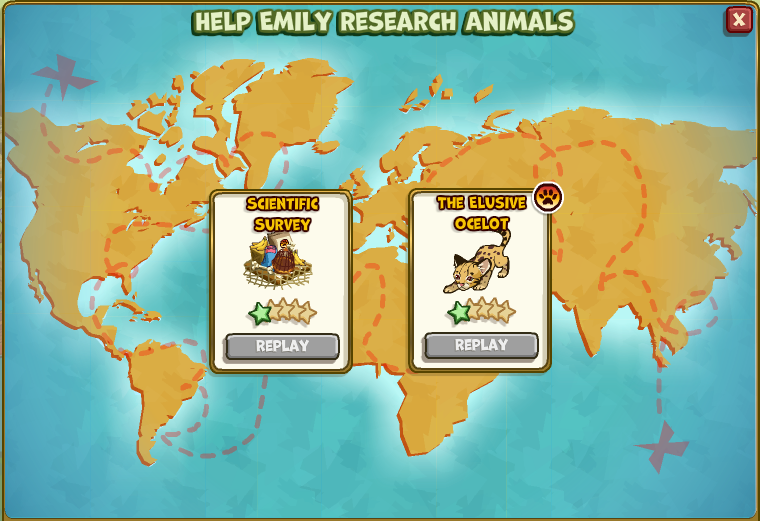 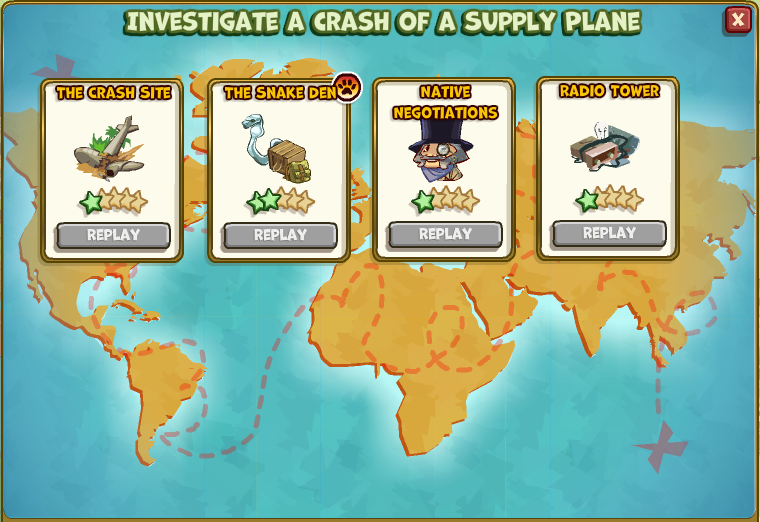 Now all are expeditions (or Adventures, as you prefer to call it) and they are grouped in series. 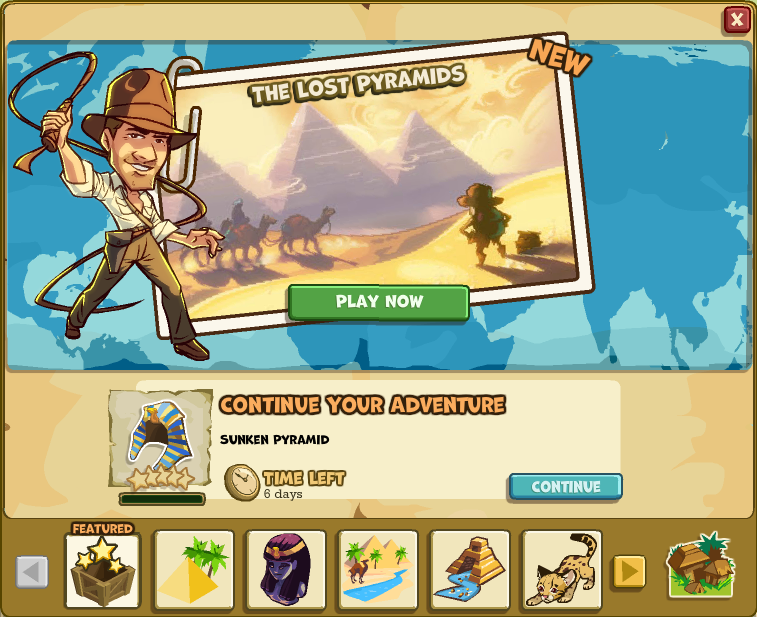 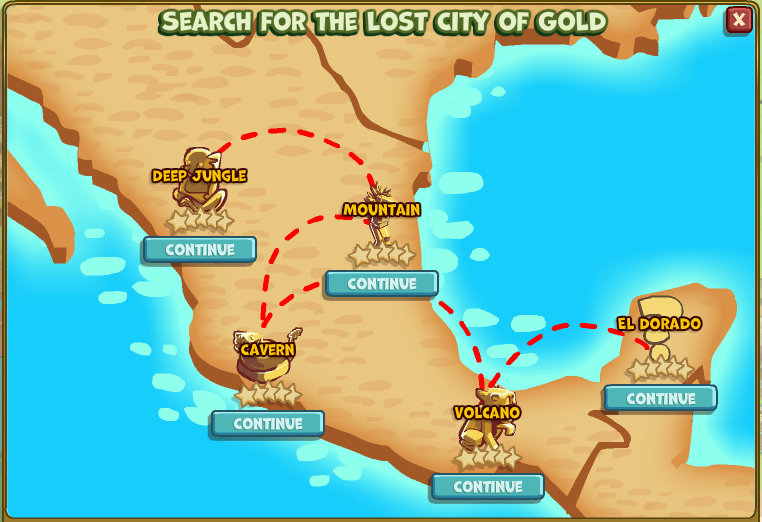 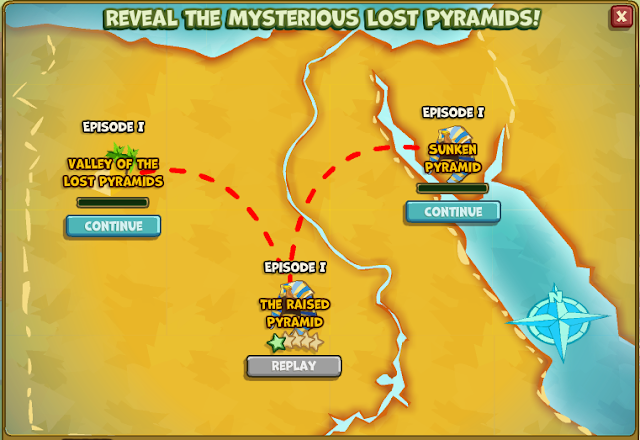 The Chapter 1- The Secret of El Dorado adventures now is the serie "Lost City of Gold". 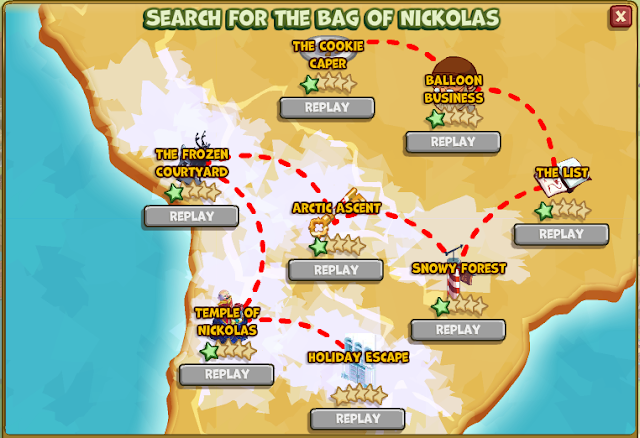 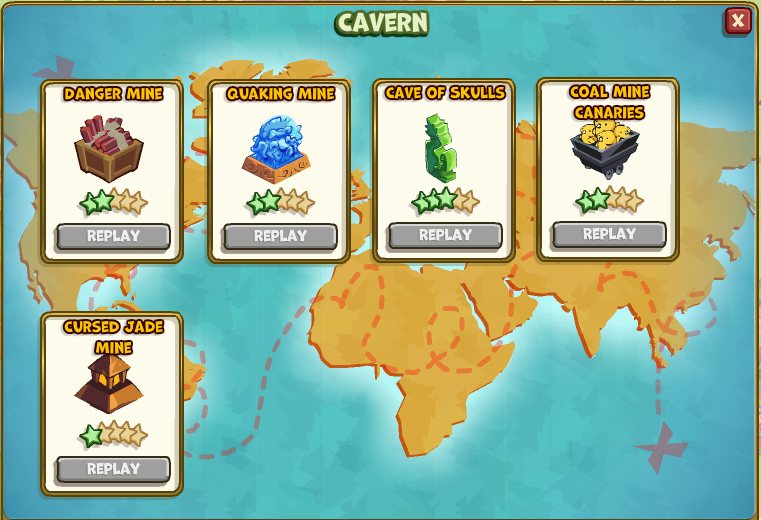 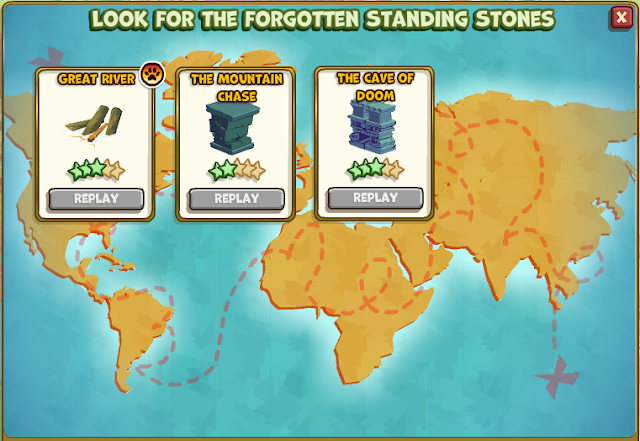 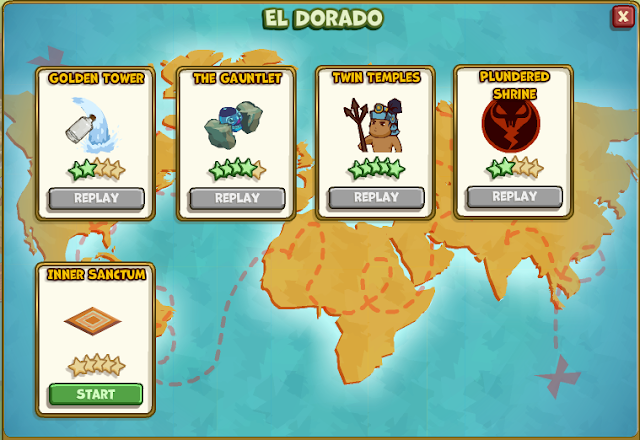 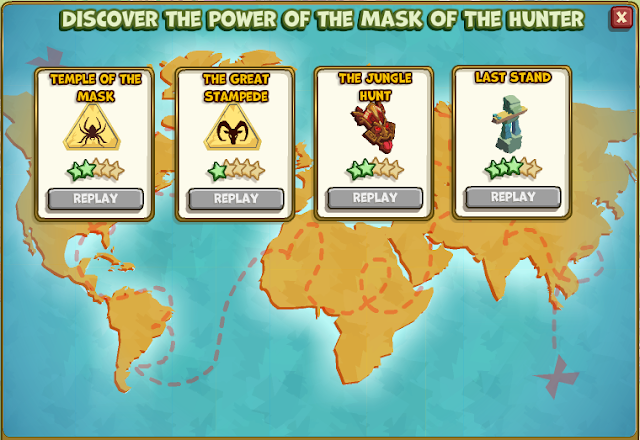 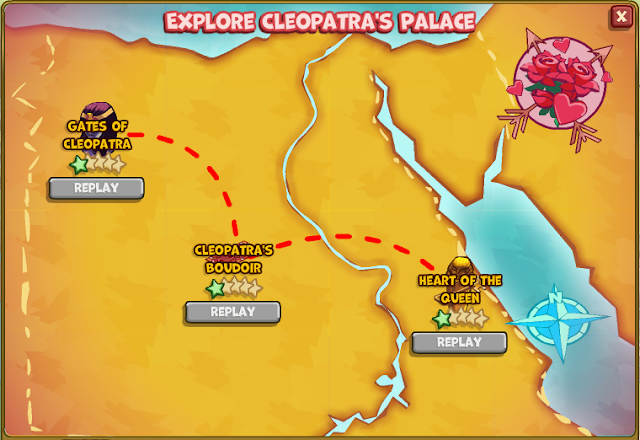 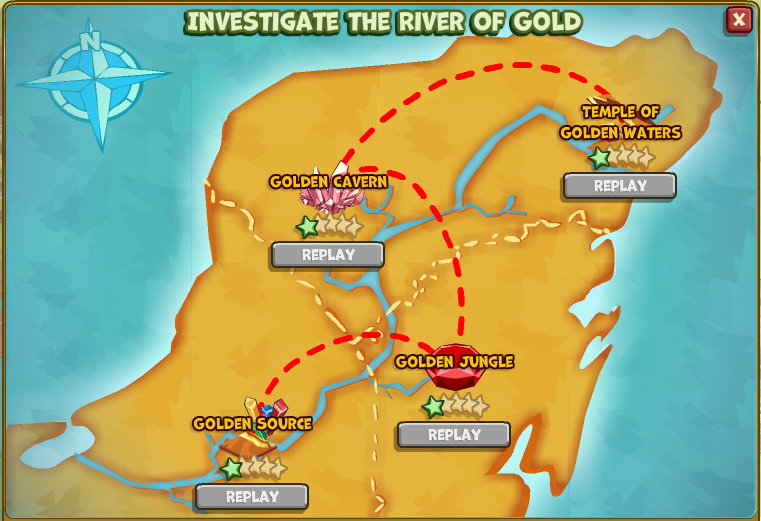 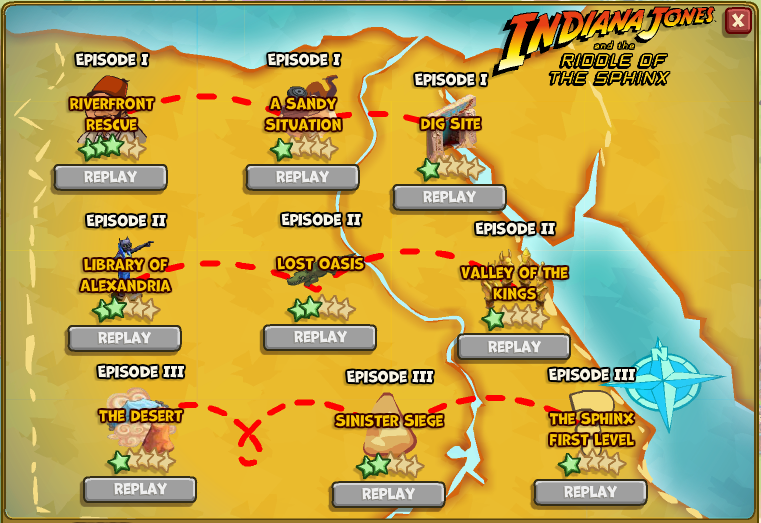 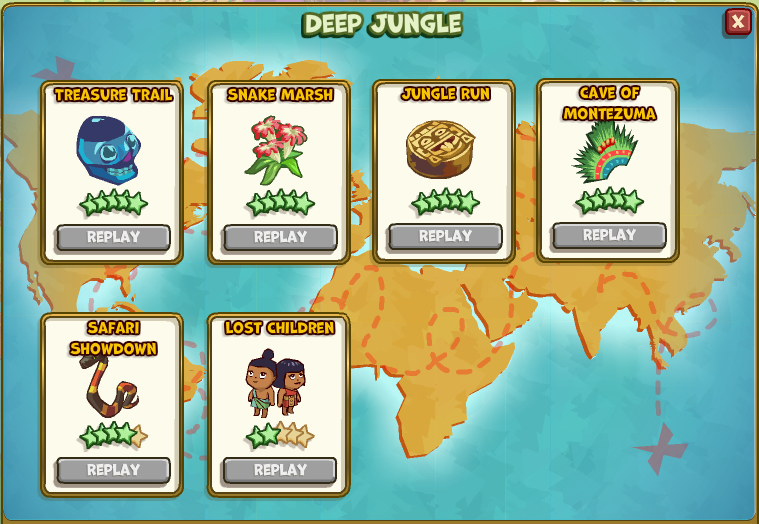 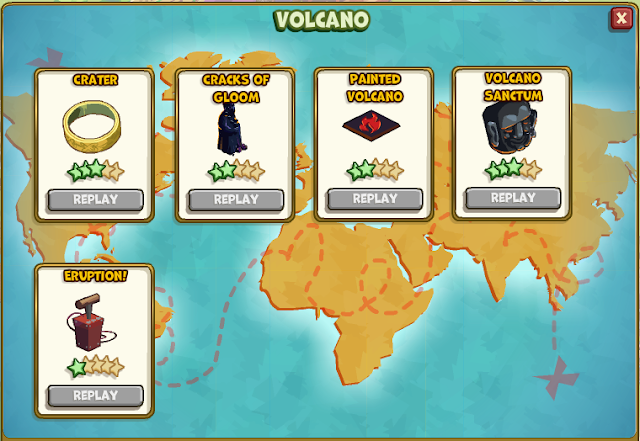 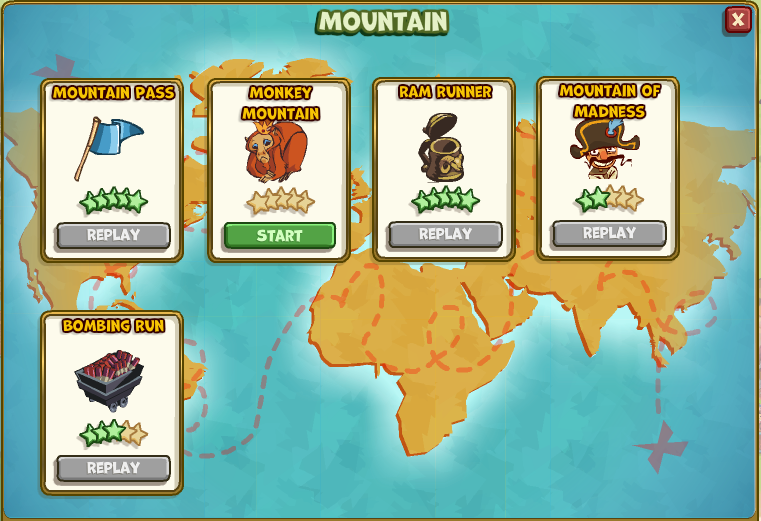 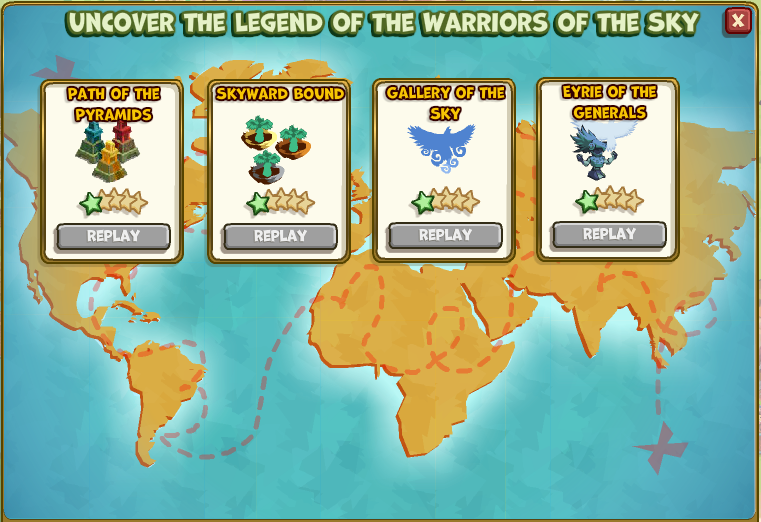 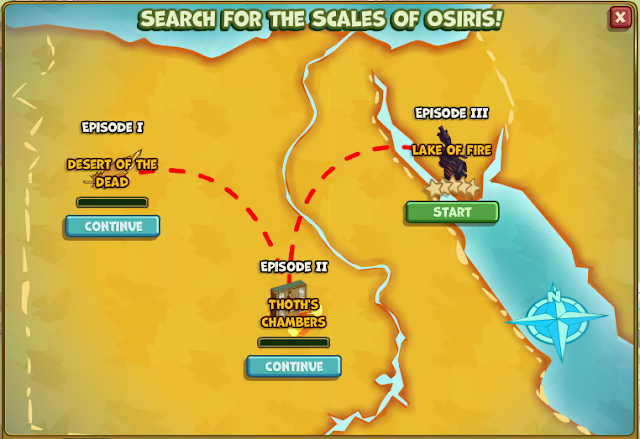 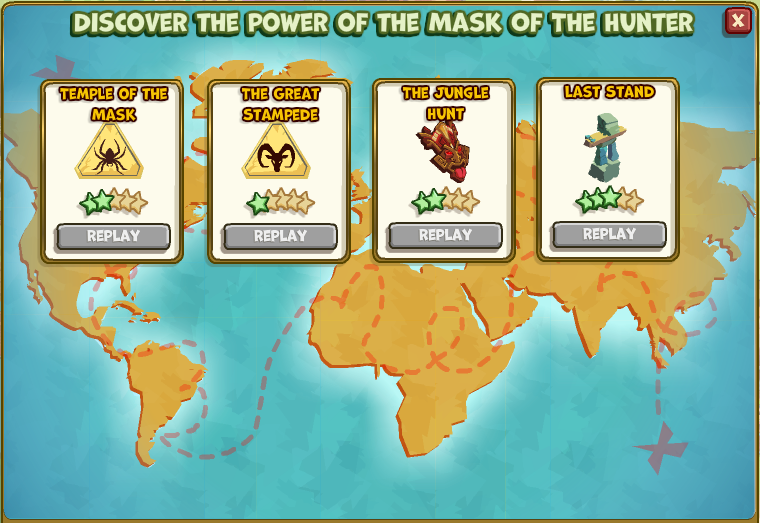 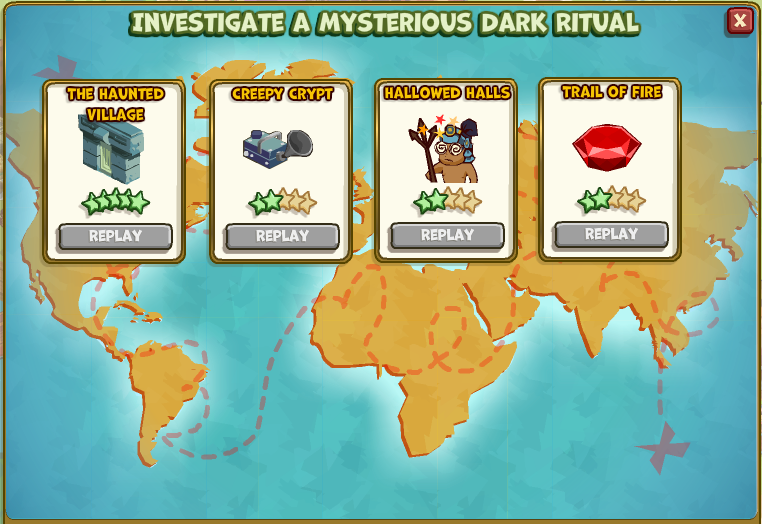 Old Expeditions: El Dorado, Volcano, Cavern, Mountain, Deep Jungle (1-5) and Standing Stones (8). thanks this is very helpfull, though if you'd be able to add the days allowd for every expedition it would be fantastic. I am not updating this page because blogger is very limiting on working with this set up and layout. 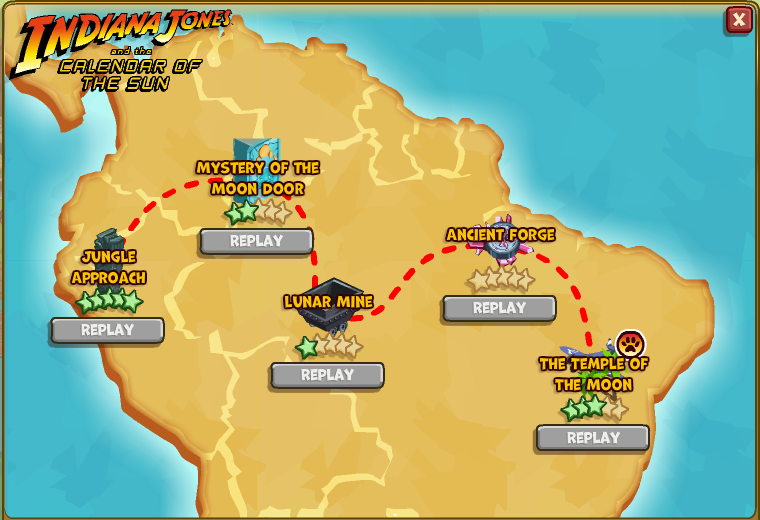 I am preparing to transfer all this information to Wordpress and there I will improve this post. 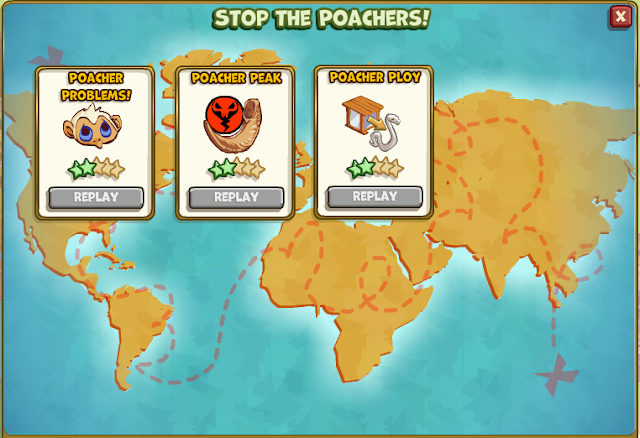 ;) Thanks for sharing your opinion and giving me a suggestion.